Our Human body requires body fat for storing energy, heat insulation, shock absorption and other important functions. But being overweight is going to bring health problems. On average, women tend to have more body fat than men. Genetic factor is one of the major contributory factors for being overweight. As our age advances, metabolic rate reduces and causes us to gain weight. 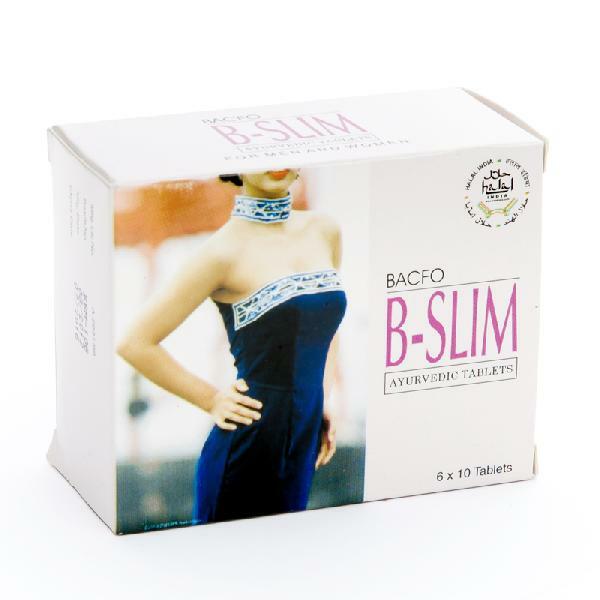 This ayurvedic formulation checks conversion of extra carbohydrate to fat. It balances BMR, reduces BMI and provides gradual and sustainable weight loss. It has been developed through extensive research and clinical studies indicates no side effects. Directions for use : 1-2 tablets twice a day with water after meals or as directed by the physician.